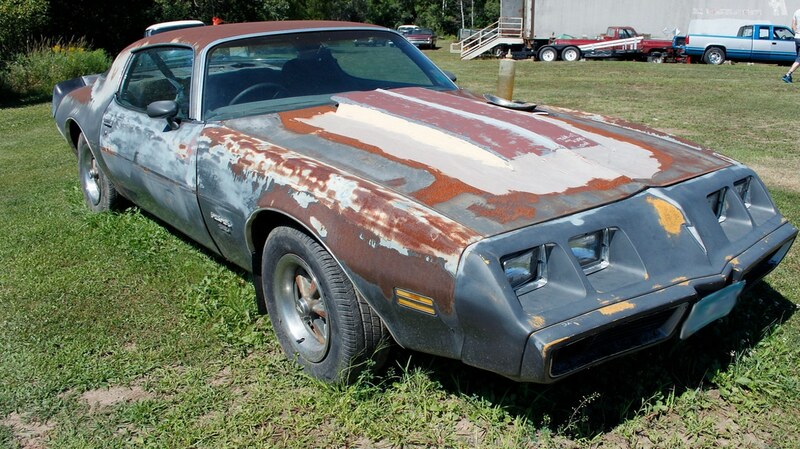 Are you looking for Cash For Junk Cars in Grayson? Sanford and Son Junk Cars have been providing Professional Cash For Junk Cars in Grayson with high standards and great customer care. Our 24 hour Sanford and Son Junk Cars technicians are trained, experienced, prompt and courteous. Call us to get your quote. Speak directly to us (there is no middleman). This means you will receive a higher price for your junk car! Calling all Grayson area residents that have been looking for a way to gain some extra cash! Consider selling your junk/scrap car. Sanford and Son Junk Cars will come and tow away that eyesore free of charge and pay cash on the spot. We accept and pay cash for all cars, trucks, and SUV’s. Our company specializes in helping you clean up your yard by offering free junk car removal in Grayson! Just give us a call at +1(770)771-9494 and we will schedule a time for a free junk removal or simply fill out the form on this page for a free cash quote. Sanford and Son Junk Cars are licensed and insured. We offer same day towing and prompt courteous service. When we come out to haul off your old junk car in Grayson, we will give you cash on the spot. Junk car removal Grayson is that easy! So, what are you waiting for? You have absolutely nothing to lose. Call us today to get the most cash for junk cars Grayson or fill out the form on this page and let us help you clean up your yard. We look forward to hearing from you and providing an outstanding service! 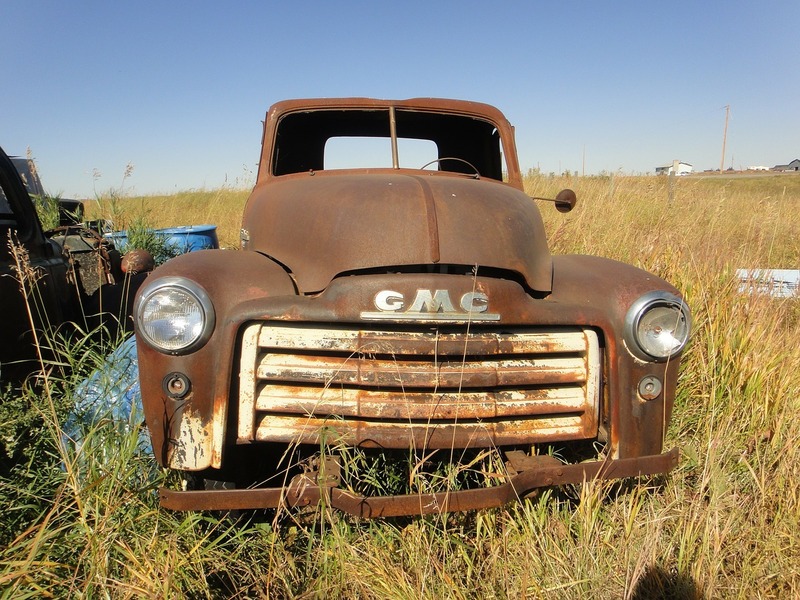 Sanford and Son Junk Cars will guarantee you the best price for your unwanted vehicle! Our specialist is trained to help you get the most cash for your car in Grayson. Our company is the highest paying junk car removal service in Grayson. Don’t be fooled by companies offering unreasonable amounts of cash, they will NOT pay the amount once they arrive at the vehicle. When you are ready to junk a car in Grayson, give us a call and get the highest CASH value and most knowledgeable, reliable service. Are you looking to remove unwanted and unsightly Junk Cars in Grayson from your home or business? Sanford and Son Junk Cars is a local, family-owned business in Grayson, Sanford and Son Junk Cars delivers great Junk Removal services that are prompt, friendly, and knowledgeable to assure that you get top dollar for your junk car. At Sanford and Son Junk Cars, we offer same-day, free towing for your Cash For Cars in Grayson. No title, No problem, we can still pay the most amount of money. Don’t hesitate, call us today at +1(770)771-9494 for a Sanford and Son Junk Cars quote.